Registered nurse and mother of 3! 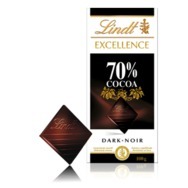 Lindt Excellence 70% Cocoa Bar Recommended? You Betcha! Garnier Anti Age 5 in 1 Miracle Skin Perfector BB Cream Recommended? Fugheddaboutit! 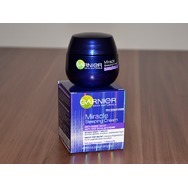 Garnier Ultra-Lift Miracle Sleeping Cream Recommended? Fugheddaboutit! 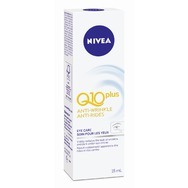 NIVEA Q10plus Anti-Wrinkle Eye Care Recommended? You Betcha! 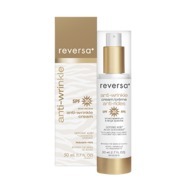 reversa Anti-wrinkle Cream SPF 30 Recommended? You Betcha! 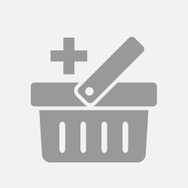 Lubriderm Scentless skin cream Recommended? You Betcha! 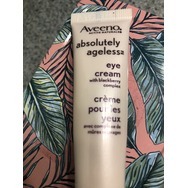 Aveeno Absolutely Ageless Eye cream with blackberry complex Recommended? You Betcha!